Freelancers listing in the Production Staff and Crew section may take two "basic" listings at no charge or as many upgraded listings as you wish. Companies may ONLY take "upgraded" listings. Contain only your name, phone, email and three credits. Feature your name, address, up to four contact numbers, up to three contact people, list of professional organizations and unions, a 25-word description of your services, and up to 10 credits. you get a big ol' discount. * You may be required to provide proof of residency. 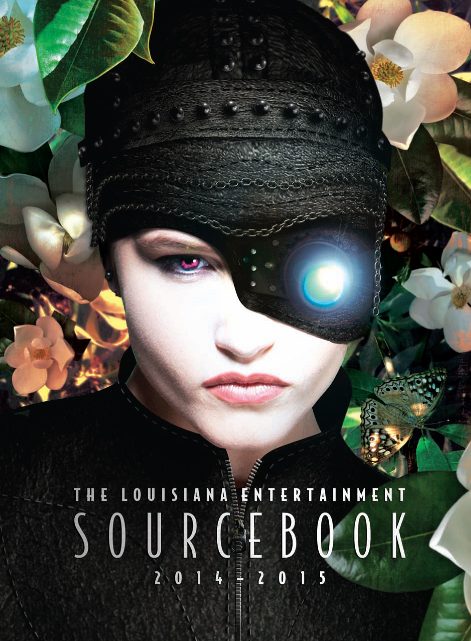 If you list and are not a resident of Louisiana, Oz Publishing will NOT refund your money.